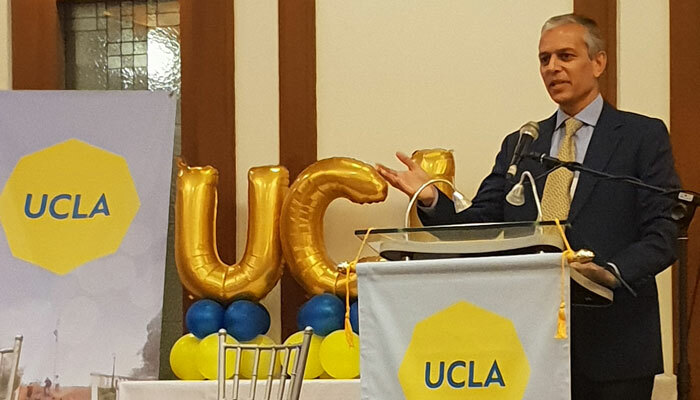 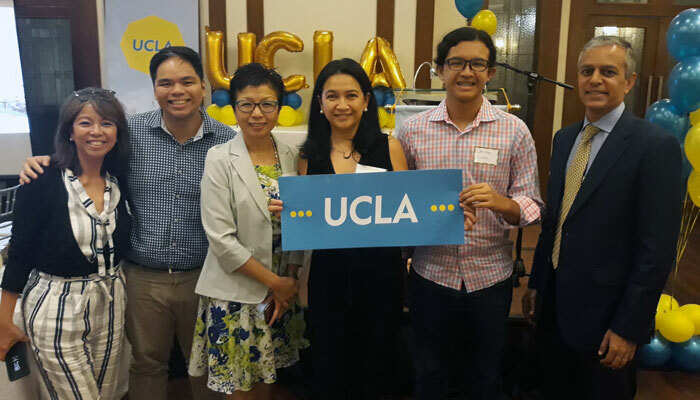 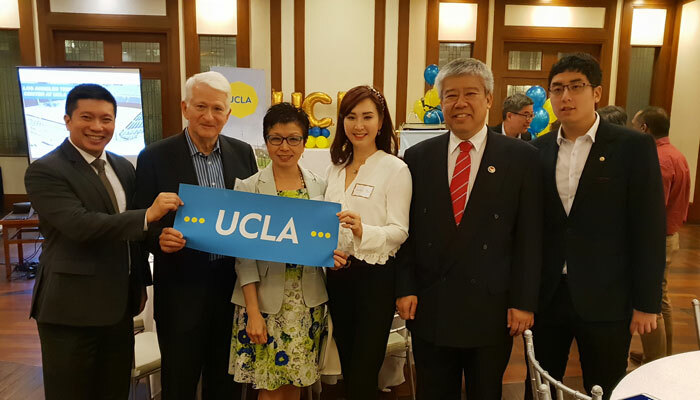 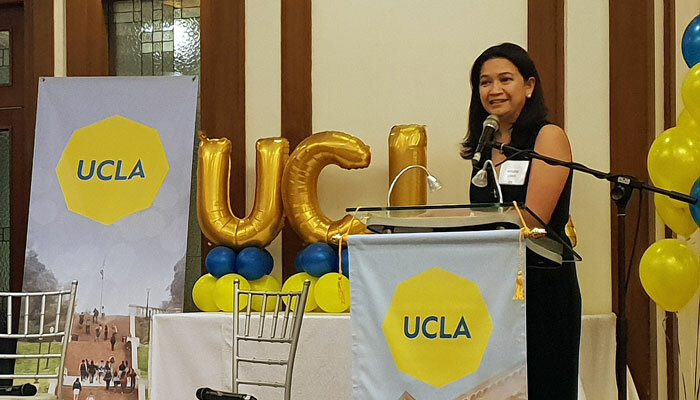 Chancellor Gene Block and Vice Provost Cindy Fan hosted a UCLA Global Forum in Manila at the Polo Club on Thursday, August 23. 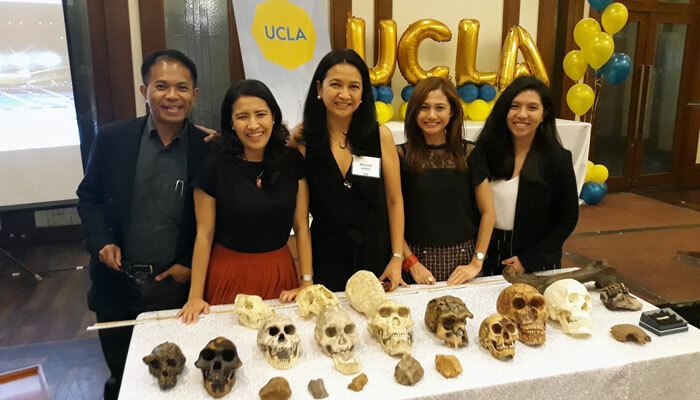 Archaeologist Mylene Lising gave a talk titled, "The Journey of Humans: The First People Out of Africa." 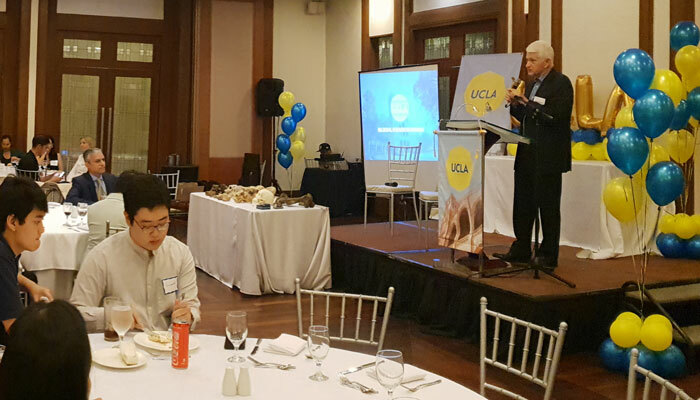 Ms. Lising’s talk included commentary by UCLA Professor Stephen Acabado and a Q&A moderated by UCLA alumnus Venu Kotamraju. 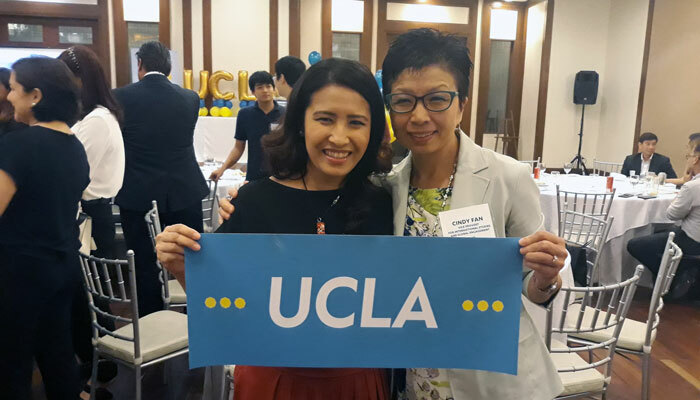 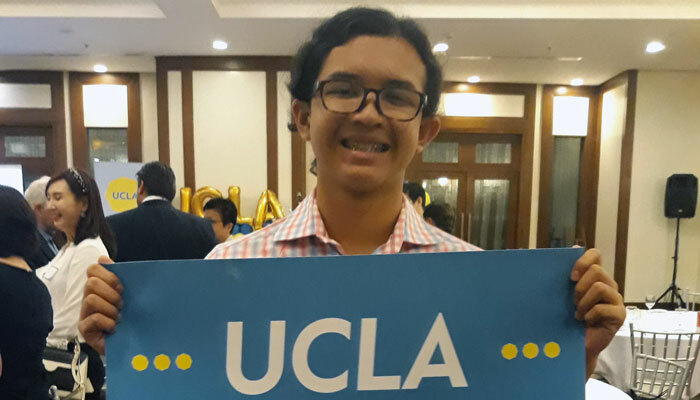 For more information, see Alumni Connect article on the August Global Forums in Southeast Asia.